Q: Who are Best Granite? A: Trading for six years, Best Granite are a company based in London who Design, Template, and Fabricate and Install Kitchen worktops in Granite and Quartz. With a fabricators, designers, template and installation teams covering the whole of UK, we can provide bespoke granite worktop solutions all over the country. Granite worktops is only some of the products that we can manufacture. We also template, fabricate and install granite fire hearths and fire surrounds along with granite and Quartz bespoke furniture such as Granite office desks, console table tops and anything else which you desire. Q: What are “Granite worktop components”? A: “Granite worktop components” are granite worktop slabs that are factory pre-cut to industry standard sizes. These standard sizes are available to accommodate counter tops, bar tops, islands, back-splash, and more. Pre-cutting the granite at the factory allows us to remove natural imperfections in the pieces prior to shipping. It also ensures that product quality is consistent from one shipment to the next. There is no need to “pick your slab” from a granite yard – we maintain consistent colour and patterning in our products so that all pieces on a project will match. 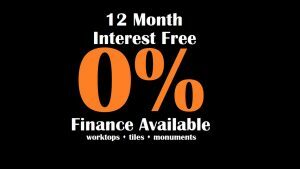 Q: How is Best Granite worktops less expensive than other granite worktops? 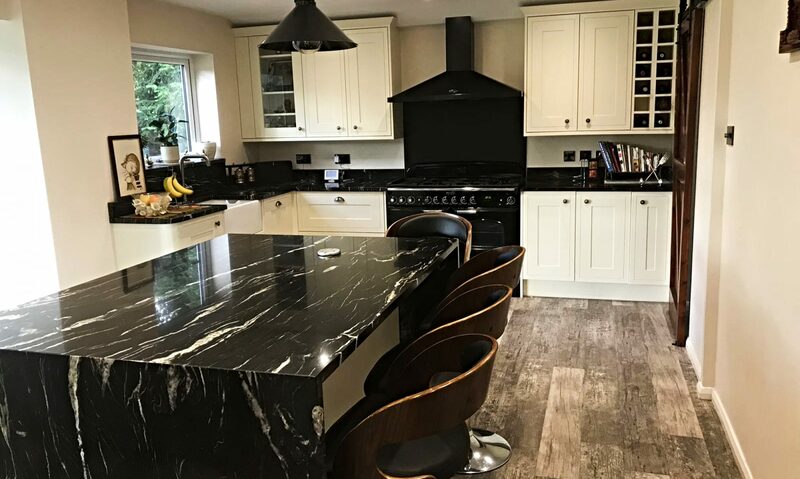 A: Best Granite is a family business where we have invested in Granite quarry’s, which enables us to cut out the middle man and get the finished product direct to UK. Hence our product is of best quality @ affordable prices. Q: Is Best granite worktop right for me? A: Best Granite worktop components can be manipulated in many ways to accommodate a multitude of applications – kitchen worktops, vanity units, islands, bar tops, table tops, back-splash, and more. For most projects, Best Granite worktop is the most cost effective choice for granite worktops; however, some highly ornate designs may not be best-suited for using standard Best Granite components. In these instances, we can cut from a gang-saw slab which is a sheet of granite cut straight from the block which has been blasted from the ground. This enables us to produce granite Work surfaces which are a bit more unique. Q: What colours of Granite worktops are available? A: The Best Granite can source any colour of Granite worktop. Some of the more unusual colours can take slightly longer to source, but due to the large network of suppliers that we work with, they are not a problem to get. Q: Do you offer other types of finished edges on Granite worktops? A: The standard finished edge profile for all The Best Granite components is an “eased” straight edge. The straight edge profile maximises the bold appearance and quality of the 30mm thick material. Other edge profiles may be available for an extra charge – contact us for availability and pricing. A: We are an authorised and certified installer of Best Granite worktop components, but we are not licensed electricians or plumbers. Therefore, we cannot assume any liability for making electrical or plumbing connections. We can, in most instances however, recommend reputable and licensed individuals or companies to complete these tasks for you. Q: Will Best Granite worktops have visible seams? A: Most granite worktop installations will require at least one or more joints called seams. During layout and design, we will try to minimise the number of seams required. Additionally, the factory-machined Best Granite edges fit together very tightly to help lessen the appearance of visible seams. we will colour-match the joint filler material to minimise visible seams. Q: Can I use window cleaner on my granite worktops? A: We recommend you clean your granite worktops with just water. Q: Do I need to use disinfectant wipes to eliminate bacteria from my granite counter top? A: No. Granite worktops do not harbour bacteria. Just wash the counters as recommended above and you will be safe. Q: Can I cut on my granite worktop? A: Yes, but it’s not good for your knives. We recommend using a cutting board for this reason. Q: Can my granite worktop scratch? A: Only a diamond is harder than granite worktop. However, another piece of granite can scratch a granite counter top. It is rare, but such instances can occur, for example, when a small stone gets stuck to the bottom of a box of groceries that is then set on the counter. Q: Can I put hot pans on my granite worktops? A: Yes. Hot pans will not affect granite. We do not recommend putting red-hot pans on cold granite worktops. Q: Do I need to reseal my granite worktops? How often? A: Your granite counter tops were sealed in our shop prior to installation, but depending on the type of granite you chose, an occasional application may be needed. Darker coloured granite worktops are harder than lighter colours, and as a result, less permeable. Therefore, dark granite counter tops may never need resealing. Light coloured counter tops may require an annual application depending on how quickly absorbed moisture evaporates out.